You are here: Home / Tips & Tricks for Fussy Eaters / 5 Easy Ways To Get Your Kids To Eat More Fruit & Veg! 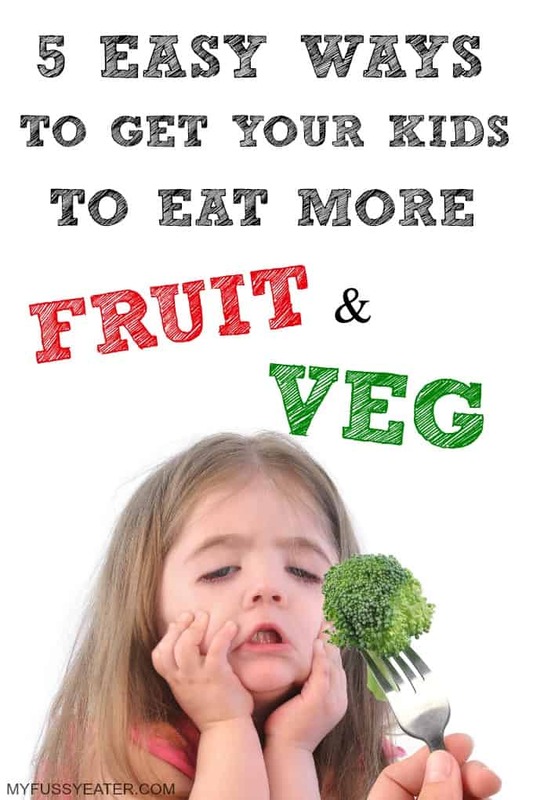 5 Easy Ways To Get Your Kids To Eat More Fruit & Veg! We all know that eating fruit and vegetables is good for us but in reality it’s not always so easy to convince the whole family, and it can easily feel like you are going into battle at every mealtime! 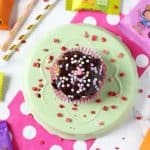 Here are my top tips for getting your family eating more fruit and vegetables without even a hint of bribery in sight! Juices and smoothies are a great way of getting some of your five a day into your family’s diet. On the whole, kids tend to be mesmerised by “the magic” of juicing. 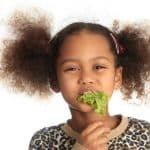 It may be far easier to get them to drink a tasty and colourful fresh juice or smoothie containing not only fruit, but also vegetables, rather than sitting them down to a plateful of “the yucky green stuff”. Kids love to be involved and to be given the opportunity to make their own decisions (who doesn’t right?! ), so let them choose a new fruit or vegetable to try each week and get them involved in the process of preparing and/or cooking their choice (with adult supervision obviously!). You only need to walk down the aisle of any large supermarket or look online to see that there are so very many different fruits and vegetables out there from all over the world that you might not have considered before, and with technology these days it’s easy to find out how to prepare, cook and enjoy something new! 3. Play with your food! 4. Get them asking for it! As any parent who has hidden in the kitchen/pantry/bathroom to eat a biscuit will know, kids always seem to want what we are eating! Kids learn their behaviour primarily from us, and if they see us regularly enjoying all kinds of interesting, colourful, tasty fruits and vegetables they are more likely to want to get in on the action! 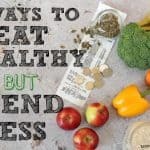 5 Ways To Eat Healthy But Spend Less! Thanks for posting this. We definitely need some tips in our house as we have 3 veg hating children so I’ll be grateful if even one of these tips makes a difference!